Stay up to date on the American Academy of Pediatrics’ newest set of guidelines for screening and managing high blood pressure in children. 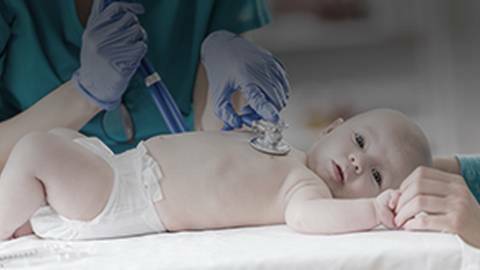 Join Dr. Jennifer Caudle as she introduces the much-needed update to the American Academy of Pediatrics’ guidelines for diagnosing hypertension in pediatric patients. Endorsed by the American Heart Association, these new guidelines promote a family-centered approach in an effort to address the recent increase in high blood pressure diagnoses among children.